Khrunichev Space Center announced today that the heavy-lift Angara-A5 rocket is scheduled to launch this year in December. 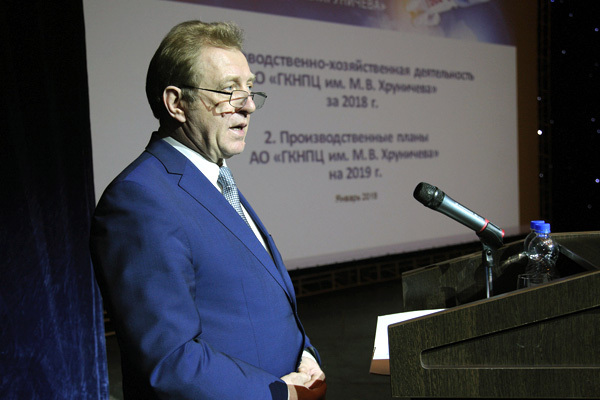 In addition, Khrunichev stated that there will be a total of six Proton launches in 2019. The ILS team is in Moscow this week for meetings with Eutelsat to discuss the Eutelsat 5 West B (E5WB) launch, in a dual-stack configuration along with the Northrop Grumman Mission Extension Vehicle-1 (MEV-1). 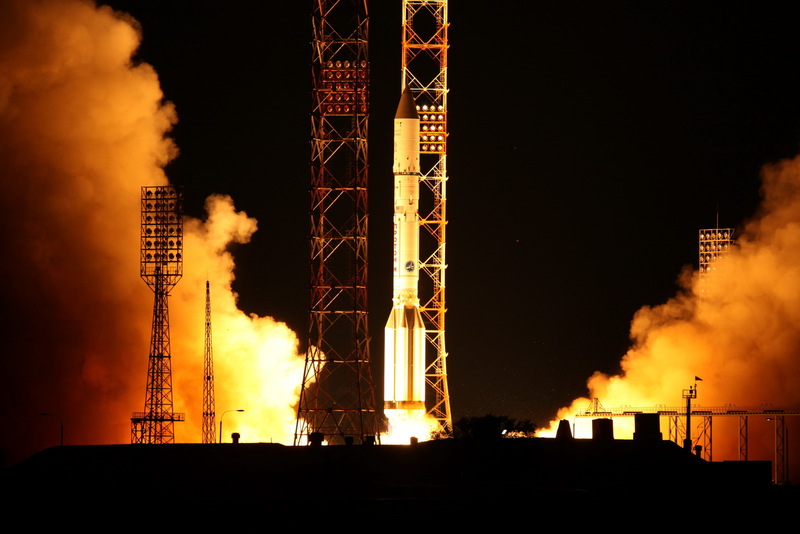 The launch is scheduled to take place at the Baikonur Cosmodrome in 2019.